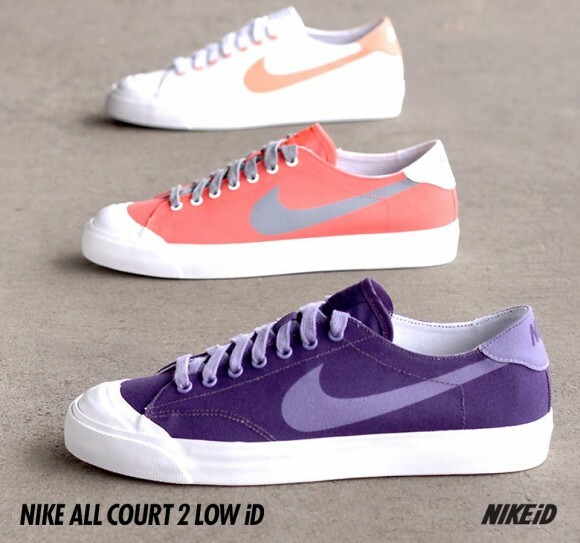 NIKEiD provides us with a look at another round of All Court 2 Low iD samples. 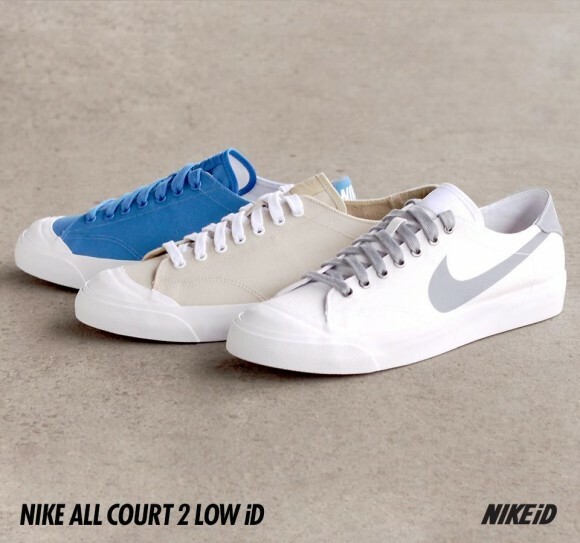 Nike Sportswear's presence continues to be felt throughout the world of NIKEiD, with the classic All Court 2 Low recently becoming available for customization. Helping us get acquainted with the classic silhouette's new customization options, NIKEiD recently cooked up several samples to share with the world. 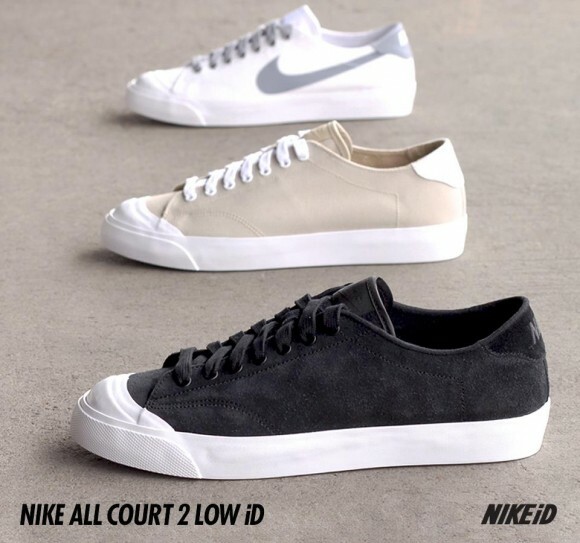 Customization options available for the All Court 2 Low iD include the choice between a full suede upper or a full canvas upper, along with the option to utilize a Swoosh or clean Swoosh-less look. 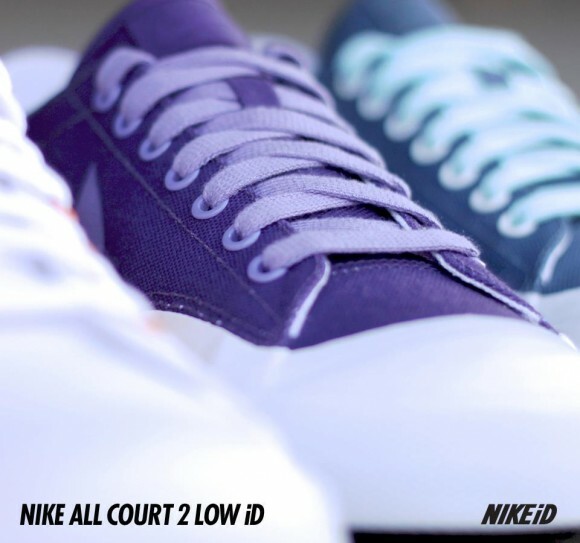 NIKEiD also offers the option of colored eyelets, as well as the choice of two different colored laces to match your design. 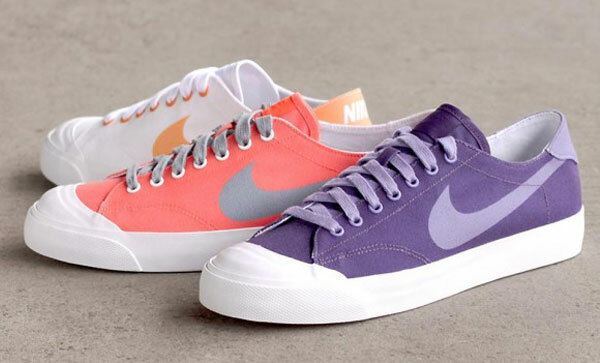 A variety of pastel colors are available for use, along with subtle base colors like black, white and grey. Enjoy a look at several NIKEiD samples below, and be sure to head on over to NIKEiD to customize your very own pair today.